The government has been urged to be clearer on how new regulation and incentives post-Brexit will support farmers to improve the sustainability of producing food. A new report by Green Alliance argues that further detail is needed on how future policy will help farmers build their businesses around more sustainable food production. It says UK farmers are currently facing major environmental and economic challenges. 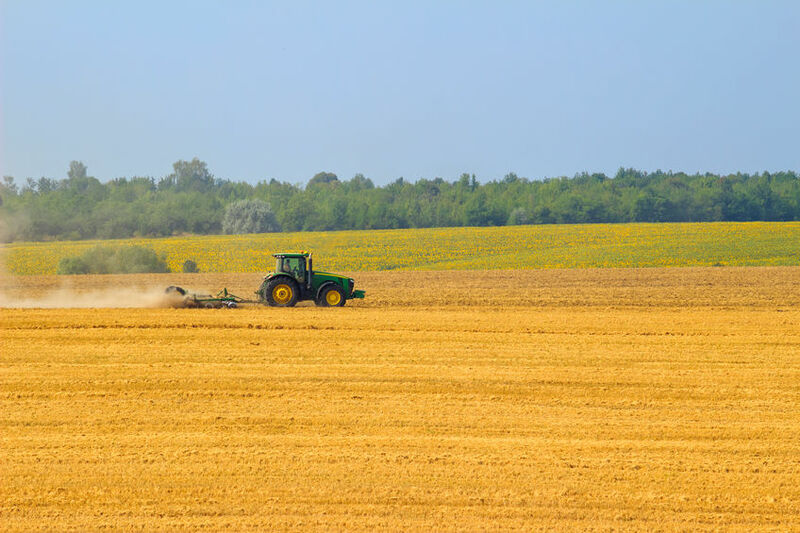 The report notes agriculture accounts for 10 percent of the UK’s carbon emissions, and its dominant modes of food production are causing "degraded soils, biodiversity loss and water contamination". "Farms are becoming commercially as well as environmentally unsustainable. A step change is needed in farming practice if the UK is to reverse environmental declines overall," the Green Alliance explains. It agrees that the Defra Secretary Michael Gove's proposals to replace EU agriculture subsidies with a scheme that pays for public goods is "absolutely right". Defra has in the past said the current system of support for farmers and landowners shaped by the CAP is "inefficient and inequitable". The department said it does not secure the public goods needed to enhance the environment, such as resilient habitats, richer wildlife, healthier rivers and cleaner water. However, the Green's report explains that the government needs to be clearer on how the new support system will make food production more environmentally friendly. Improving the environment and delivering public goods can only be achieved by changing what "farmers do in the middle of the field as well as round the edges", according to the new report. Payments for environmental delivery need to be made as relevant to lowland arable farmers as sheep producers in the uplands if they are to lead to the "net environmental gains" the government says it wants, the report explains. It presses the government on more detail in how its new policies will support farmers in the move to higher environmental standards of food production. The Green Alliance warns that money could be directed in some areas for environmental benefits, whilst farming standards elsewhere remain the same or get worse. "There is a danger that the UK could be heading towards oases of nature surrounded by intensively farmed deserts," the Green Alliance says. "Farmers in the UK will need better advice, as well as rewards and incentives, if they are to build their businesses around high quality sustainable food. "And, the report warns, this transition will be undermined by any future trade deal which increase food imports produced to lower environmental standards, from competitors like the US, Australia and New Zealand."